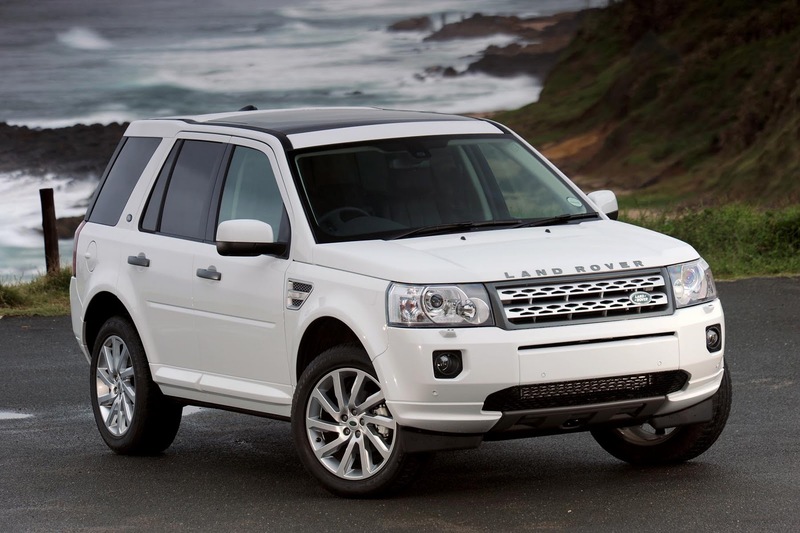 Land Rover is to shake up their line of cars, starting with the current Freelander which is set to be rebranded as part of the new Discovery range, according to Auto Express. Codenamed L550, the derivative will be a smaller version of the new Discovery and sit below the parent model when the new version arrives in 2015. We can expect to see official details of the plans Land Rover is to put in place in the first half of 2014, possibly at next year’s Geneva motor show in March to coincide with the Discovery’s 25th anniversary. Following that, a full production version at September’s Paris show. The long-term plan for Land Rover is to divide the company’s range into three distinct pillars. The top pillar will focus on luxury which currently contains the three Range Rover models, soon to be completed with next year’s £120,000 Range Rover Ultimate. Below that will sit the ‘dual-purpose’ pillar which will feature the new Defender family, and below that the rebranded Discovery range in the ‘leisure’ pillar. The new baby Disco is set to offer a polar option to that of the Range Rover Evoque, with a much more rugged stance, slab-sided proportions, roof rails and chunky underbody protection. The standard version will over a conservative five-seat layout, but a long-wheel base option will offer a 5+2 arrangement for the first time. However, whilst the new car’s bodywork, interior, engines and badge will be fresh, the underpinnings will be the same. For those interested in what the manufacturer currently has to offer, take a look at the latest Inchcape Land Rover.